I’d like to share my enthusiasm for organic gardening with you on Aussie Organic Gardening. Organic gardening succeeds because it works with nature rather than struggling against it, resulting in vigorous growth that is naturally more resistant to pest and disease, more nutritious food, and a healthier place for your family, pets and native fauna. Organic gardening is more than merely avoiding chemical fertilisers and poisons, it restores health to soil and assists it to store carbon. It will also make your garden more tolerant of climate change, and save water. I’m sure you will find, as we have, that organic gardening is not just a workable alternative, it’s a better alternative. For the past 40 years, I have been actively involved in horticulture, garden design, writing articles for gardening magazines, and advising gardeners, including work at major retail nurseries. 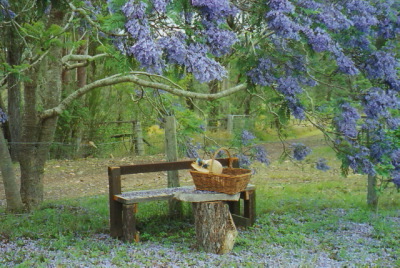 My husband and I are organic gardeners and farmers on a small property on the lovely Mid North Coast of NSW where we grow fresh herbs for market, fruit and vegetables, and wine grapes. Although I originally learnt to garden by conventional methods, it wasn’t long before I was drawn to organic gardening because I could see the benefits for our family and the environment. Over the years, I have collected many tips on how to get the best from gardens in Australian conditions. 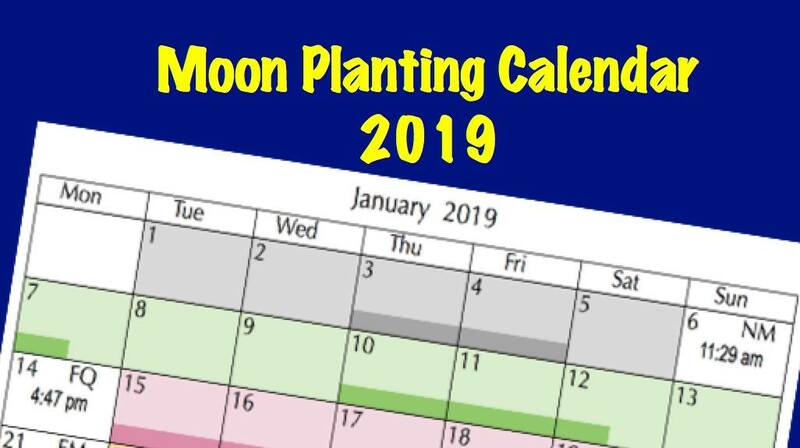 These have been compiled into my book, Easy Organic Gardening and Moon Planting, which was originally released by Scribe Publications in 2006, with new editions published in 2009 and 2012, and an updated edition for moon planting to 2022 in 2017, as well as e-book editions in 201 and 2017.